Development of Bradford’s railway network was long and tortuous. After a slow start in the early 1840s, the network grew gradually over the next 50 years but its rapid decline in the 1960s left the city with barely a skeleton network. This is the fourth in a series of full colour albums produced by Willowherb Publishing which chart railway operations in the Bradford area in the years just before – and just after – many local stations and goods yards were closed. 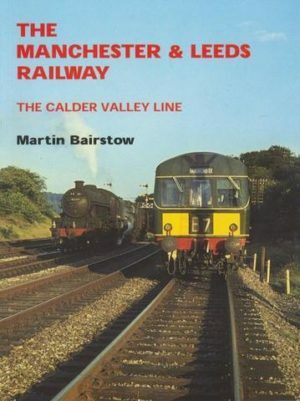 The first two books in the series provided detailed coverage of the post war decline of the former Great Northern Railway’s long lost lines to Halifax and Keighley via Queensbury. 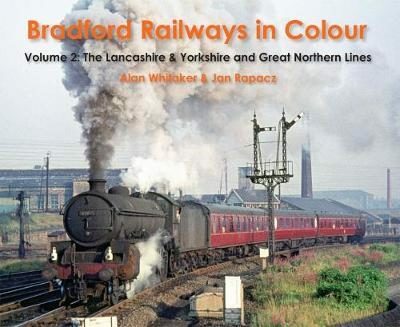 Bradford Railways in Colour Volume 1, published earlier this year, covered the former Midland Railway network out of Forster Square station, including the Airedale line to Shipley, Apperley Bridge and Keighley and the Wharfedale route to Ilkley. 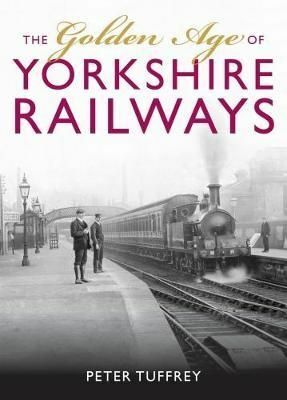 This volume covers the other half of the local network which radiated from Bradford Exchange station, a short distance across the city centre, with services provided by the Lancashire & Yorkshire Railway and the Great Northern Railway. Featured are the ex-L&YR Halifax line to Wyke, the former GNR lines towards Leeds and Wakefield via Laisterdyke and Dudley Hill, Birkenshaw and Drighlington, and the Laisterdyke to Idle and Shipley & Windhill branch. 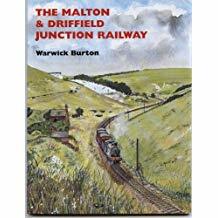 The book concludes with another journey to Thornton and Keighley via St. Dunstan’s and Queensbury.